Start your own job with ABCSA, how to become an entrepreneur, how to be our own boss, how to start own work to earn un limited without pressure. In this competitive age, working from home is not as easy as it seems. Also it is also very difficult to get a good job as per our expectation. So making money is not easy as per our dream, so no the time is of entrepreneurs, if we start our own work then it is easy to work freely without pressure. Akhil Bhartiya Compute Shiksha Abhiyan(ABCSA) is india’s no.1 growing institution(Registered under NCT Delhi and ISO certified institute ) which help people to setup their own computer center in their area in India. With ABCSA you can easily start your Computer Education Center at a very low investment. One can open computer education center by taking FRANCHISE of ABCSA and work as per convenience. One can also take MASTER FRANCHISE and start opening computer in specific area. This job is for the people who have strong network or interested in marketing. If you like travelling, meeting people, providing ideas to start new work then this job is for you. This opportunity is equally available for candidates in village, tehsil or city. Opportunity is for housewives who want to start their own job from home. 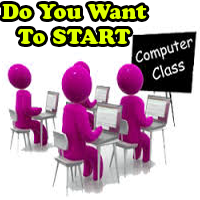 Opportunity is for unemployed persons who want to start their computer center. Opportunity is for people who want to setup their own computer education institutes in India. Start your own work and make money offline. Be an entrepreneur and get name, fame, money in society. Be your own boss and enjoy life freely. 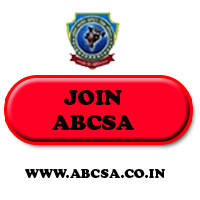 What You Will Get From ABCSA? 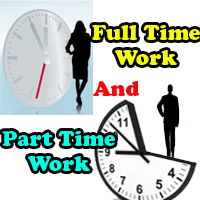 Best way to earn money in your home city or home town.